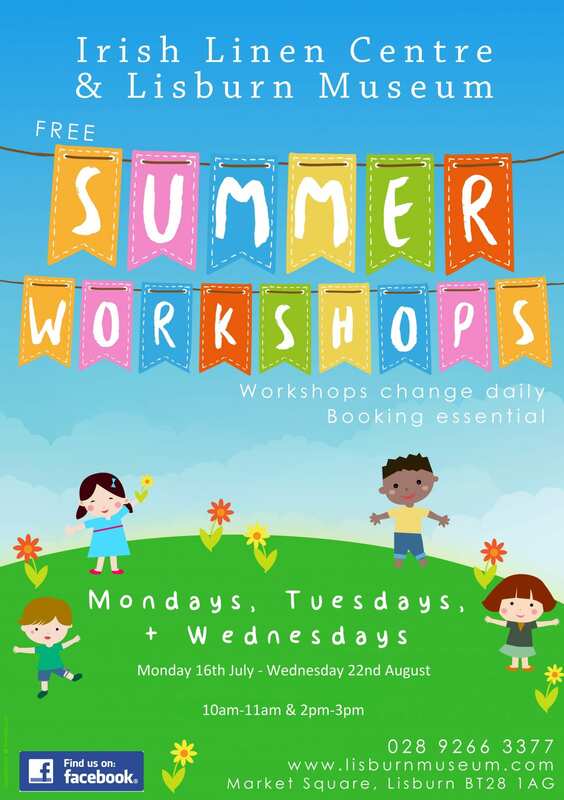 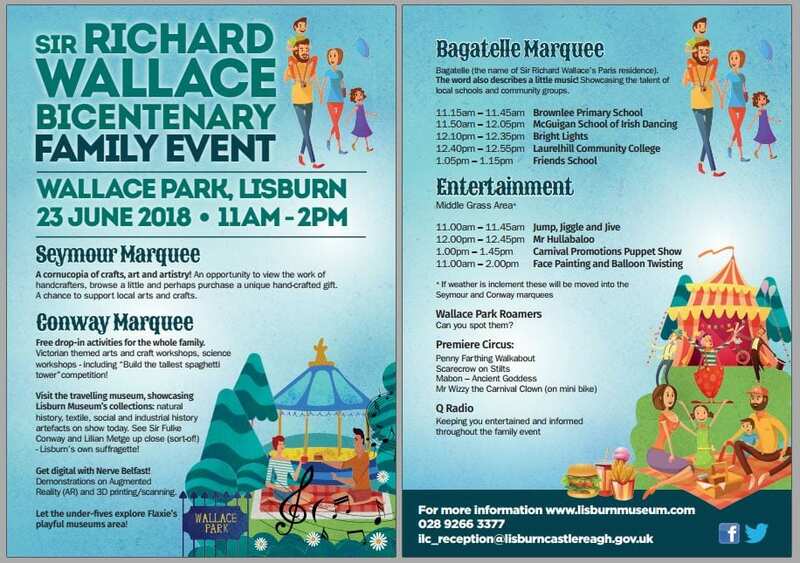 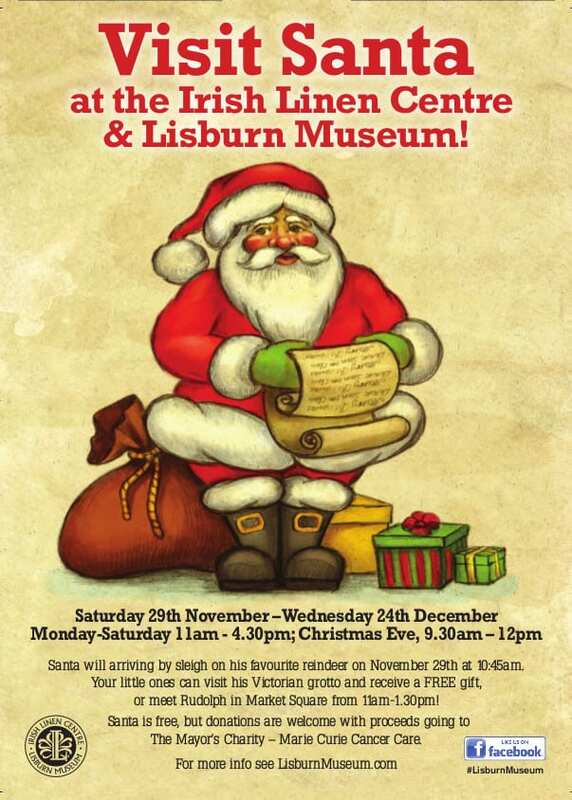 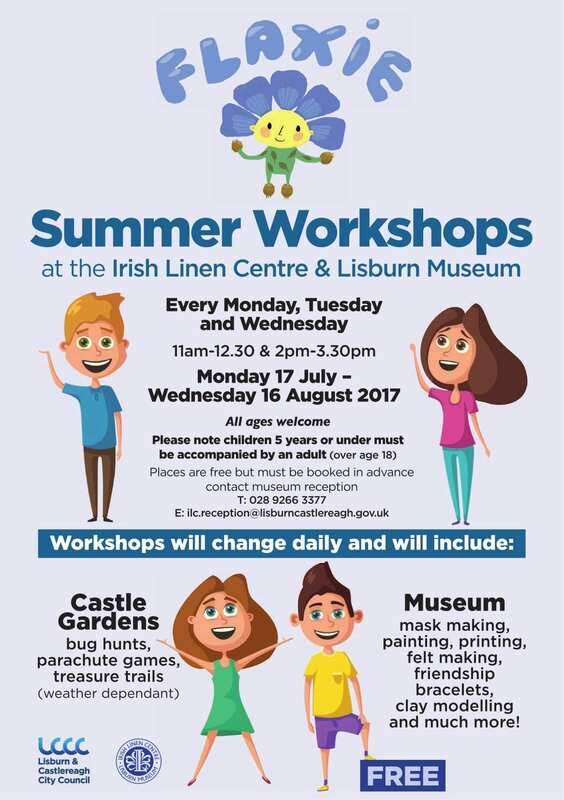 Keep up to date with all the latest Workshops and events from the Lisburn Museum, plan you trips to Lisburn from here. 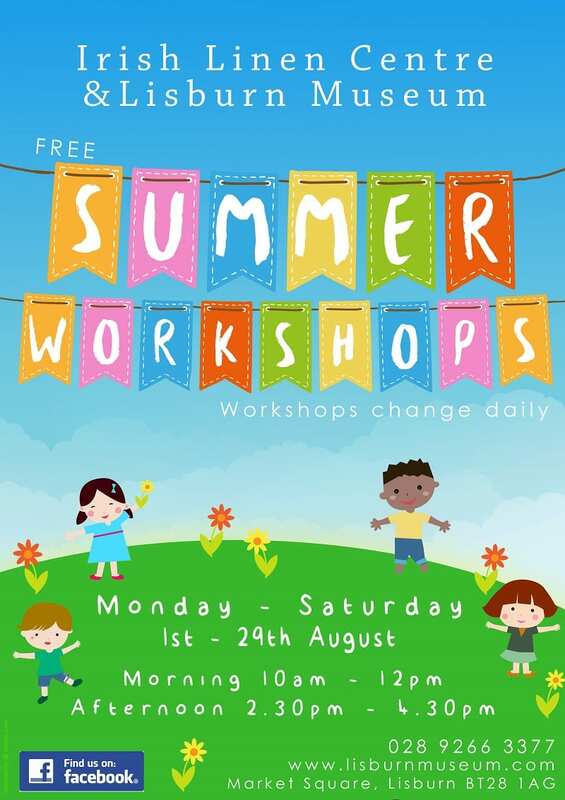 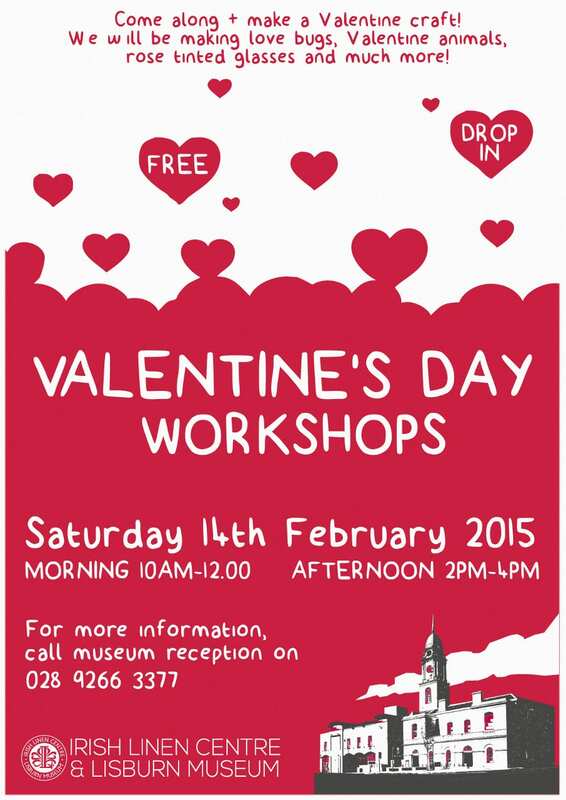 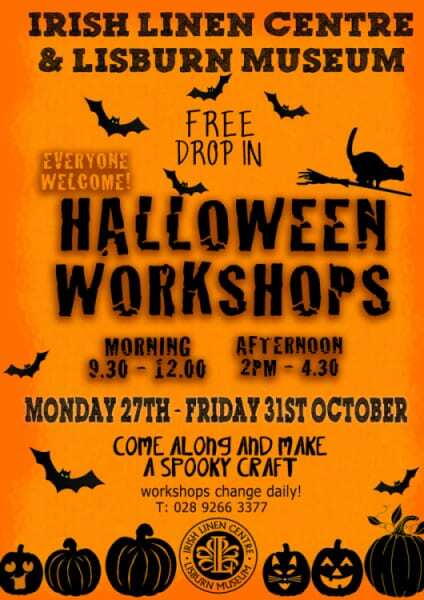 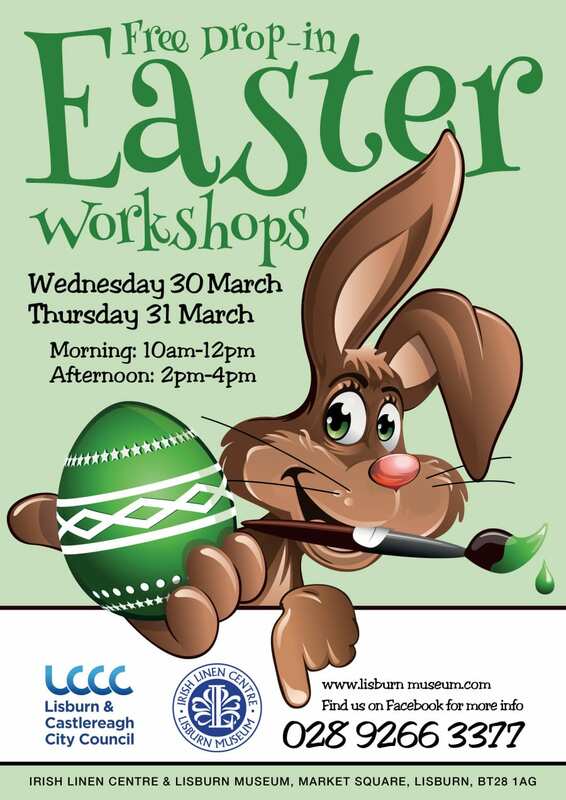 Free Easter Workshops at Lisburn Museum – Join the fun! 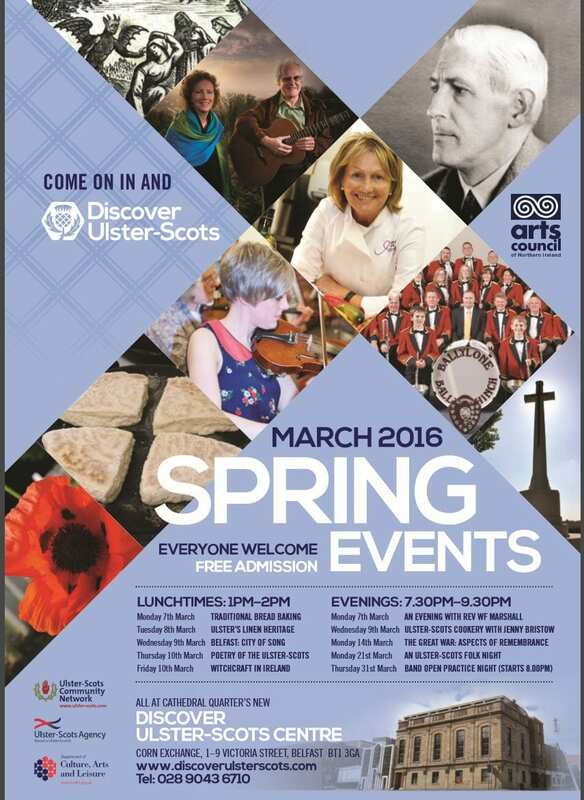 Autumn Events Programme 2015 Please browse our Autumn Events Programme (2015) or download it here.